Young people from Edinburgh were joined today (Monday 18 February) by the Cabinet Secretary for Justice, Kenny MacAskill, as they edited films they have made on a project run by Screen Education Edinburgh and supported by Creative Scotland’s CashBack for Creativity programme. 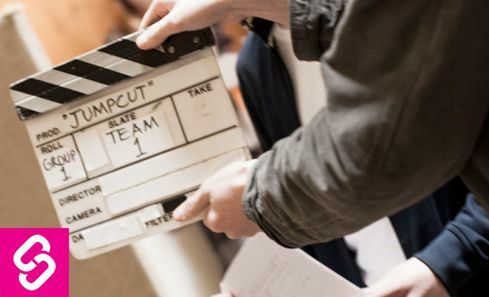 JumpCut creates opportunities for young people in the screen industries through the CashBack for Creativity programme. Supporting projects which provide access to high quality experiences in all art forms for young people (0-25 years) in communities where there is an identified and demonstrated need.